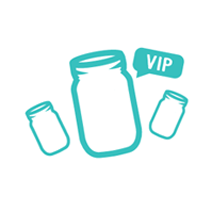 MasonJars.com | Can I exchange my items? 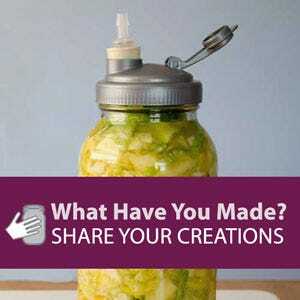 Each Mason Jars MakerPlace Maker (seller) is responsible for their own policies regarding exchanges. Individual policies will vary from shop to shop. Please contact the Maker from whom you purchased your item(s) from to inquire about exchanging an item. 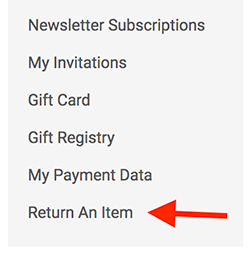 From your customer dashboard, click on "Return An Item." Next, click on the "Create Request" button. Finally, select the order number for the items you wish to return. Fill in the form, including pictures (optional), and click to the "Submit RMA" button. The Maker will receive your request and will respond accordingly. 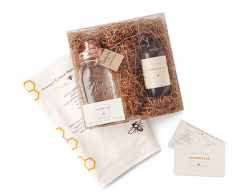 Please note: The Maker will supply you with an address to send the items you are returning to. Please do not send your return items to Mason Jars MakerPlace.